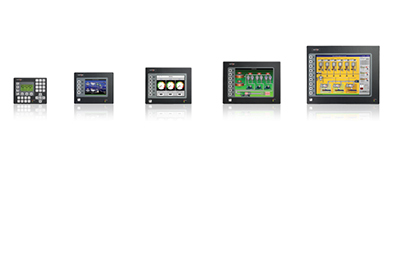 The Red Lion Graphite series of HMI operator panels features modular connectivity, touchscreen display and a rugged design with expanded environmental ratings. The Graphite series offers unparalleled expandability and unparalleled expansion and capability in the industry. 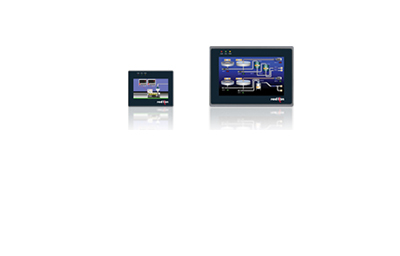 Red Lion’s G3 series of HMI operator panels offer expanded connectivity with built-in Ethernet and a CompactFlash card socket standard, and up to 5 high-speed serial ports. The G3 series also includes data-logging and web-serving, making access to data quick and easy. 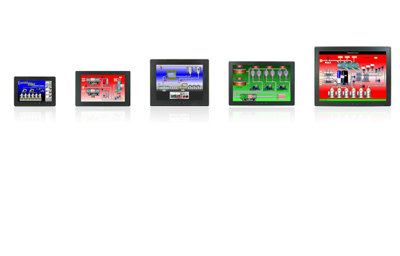 Red Lion’s G3 Kadet series of HMI operator panels are available with 4.3″ or 7″ color touchscreen displays offering Ethernet and high-speed serial ports for connectivity. In addition, the Kadet also features easy configuration using Crimson® software.